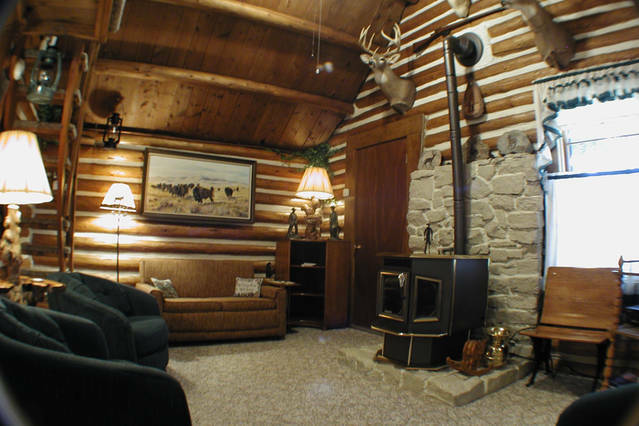 Just blocks away from the west entrance to Yellowstone National Park and within walking distance to all town services. Our primary concern is to make everyone's stay the best and most enjoyable ever. Spending the night, week, month or all summer, our guests will always find our facilities and services to be efficient with the utmost attention to detail.